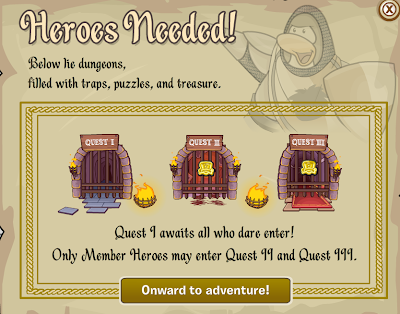 Club Penguin Cheats by Mimo777 Club Penguin Cheats by Mimo777: 2012 Club Penguin Medieval Party Members Quest #3 Cheats 2012! 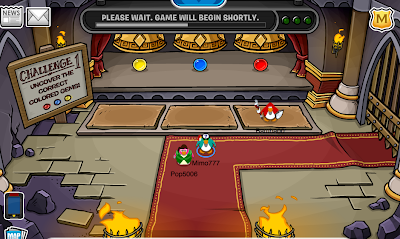 2012 Club Penguin Medieval Party Members Quest #3 Cheats 2012! 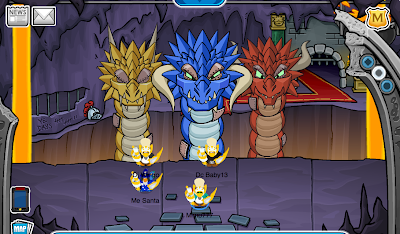 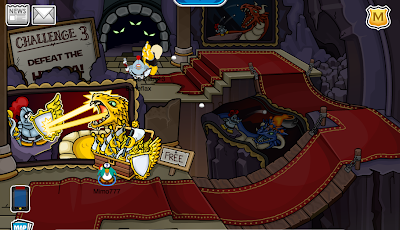 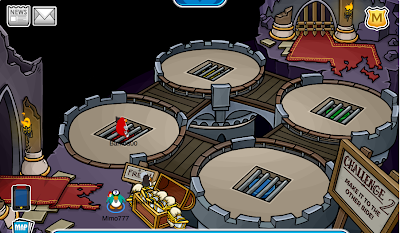 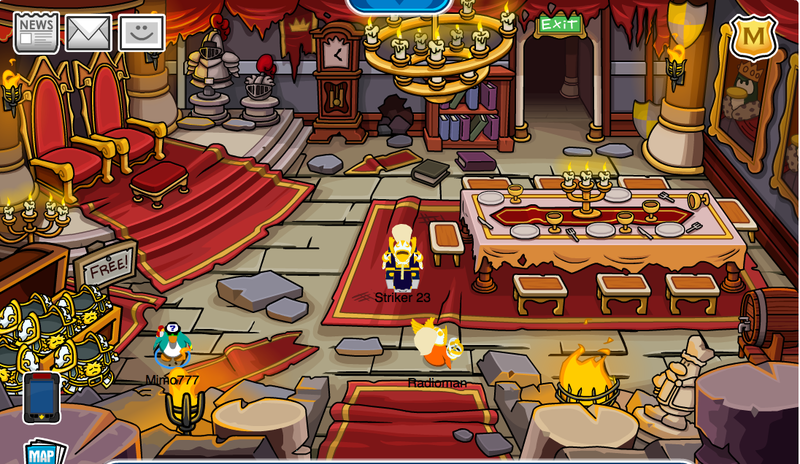 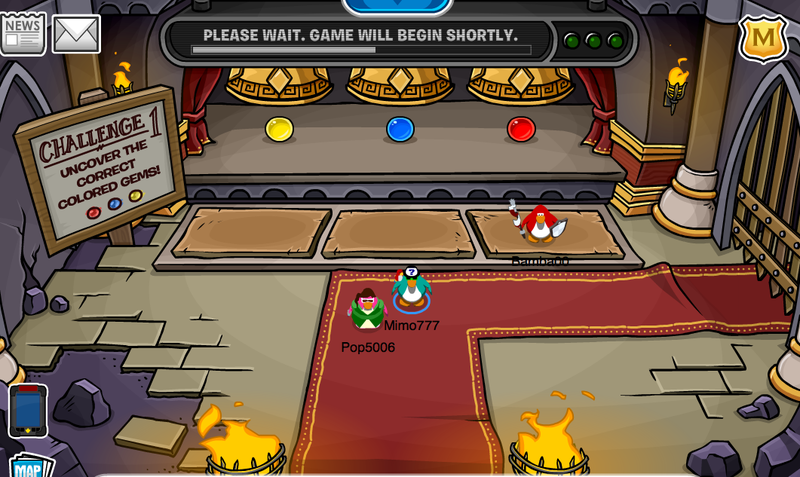 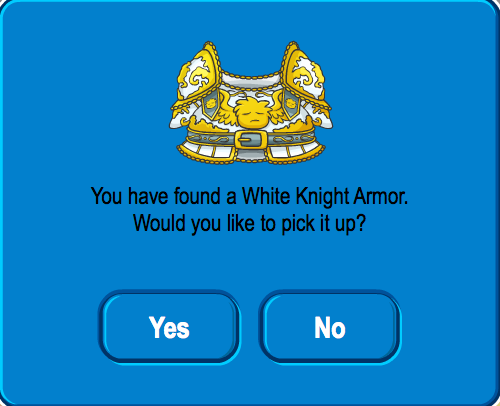 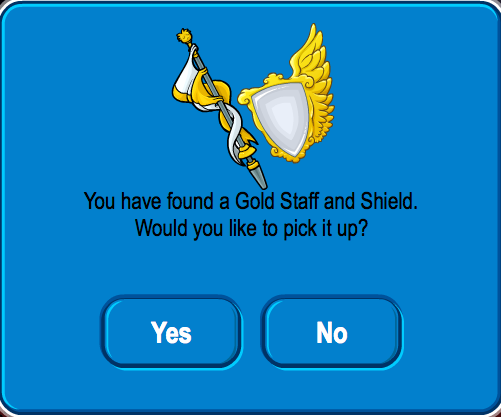 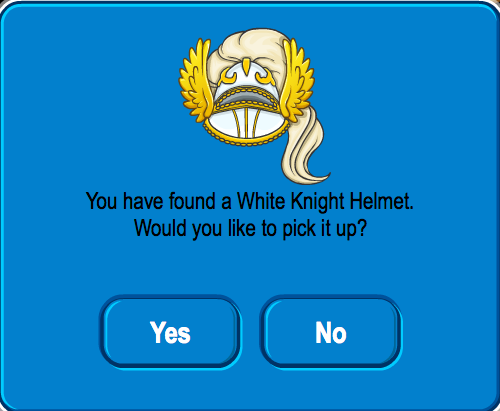 Club Penguin Medieval Party Members Ye Knights Quest #3 Cheats 2012!